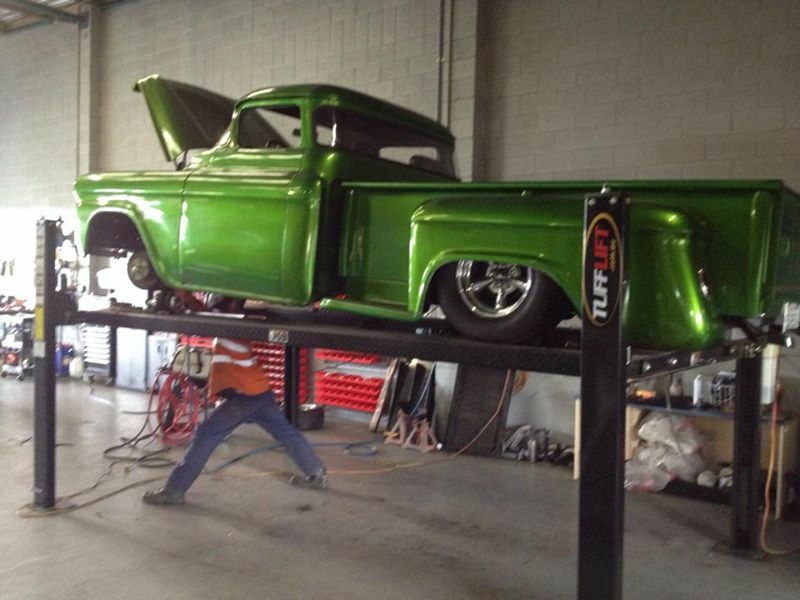 Adam demonstrates his versatility by installing air-bag suspension in our customer's '59 Apache pickup. 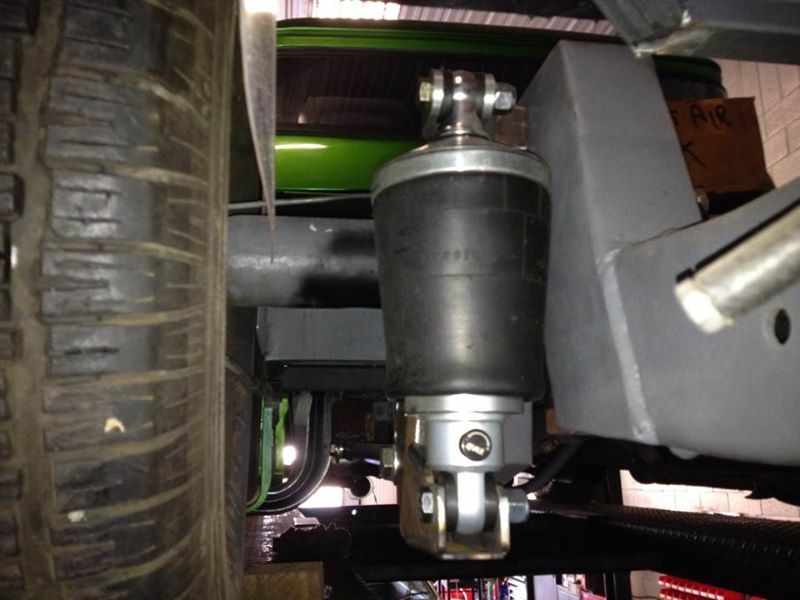 He previously installed a 4-link system with coil-overs. 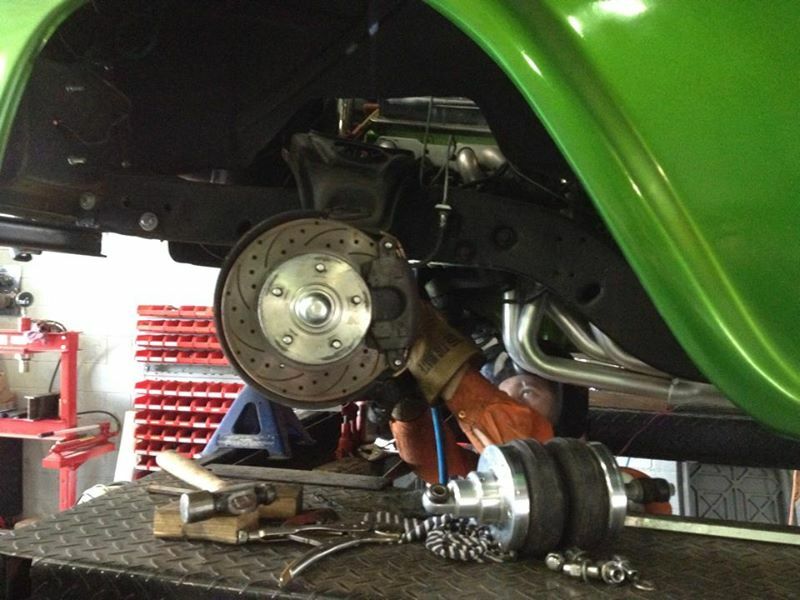 Some of this work had to be undone as our customer decided mid-stream to change to an air-bag set-up. No problem, we are here to please! 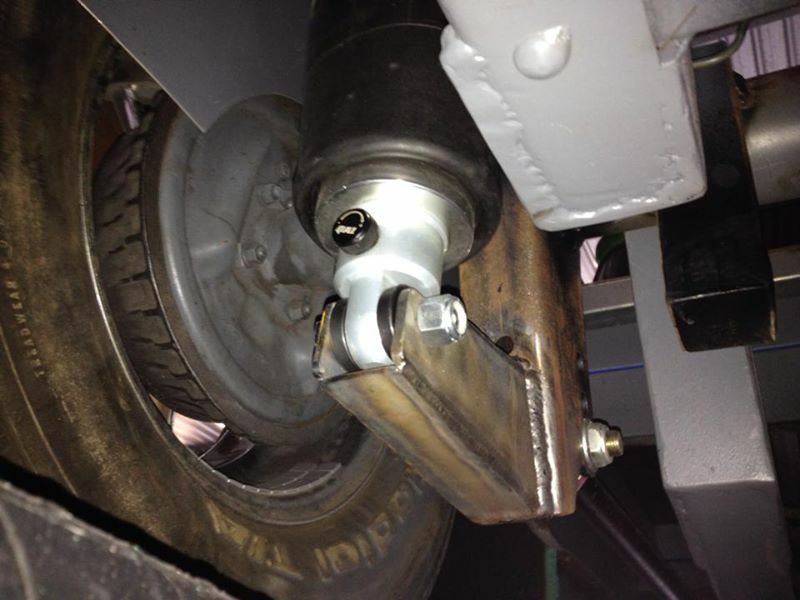 As our customer had indicated he might install air-bags down the track, Adam had set up the 4-link with plenty of travel to make retro-fitting air-bags as simple as possible.